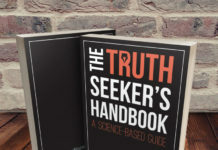 – MOST POPULAR OPTION: get Find Your Purpose Using Science in the premium workbook version with strategies and exercises in PDF, MOBI, and EPUB formats, and two videos from the author, for just $3.49: click here! – Get Find Your Purpose Using Science in the premium workbook version with strategies and exercises in PDF format for just $2.89: click here! – Get Find Your Purpose Using Science in the premium workbook version with strategies and exercises in Kindle’s MOBI format on Amazon for just $4.99: click here! – Get Find Your Purpose Using Science in the premium workbook version with strategies and exercises in hard copy on Amazon for just $9.99: click here! 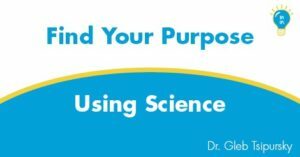 – Get Find Your Purpose Using Science in a free version without strategies and exercises, with no registration required: click here! This book helps you live a meaningful life by finding and living your purpose using science-based strategies. 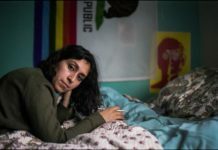 It combines an engaging narrative, stories from people’s lives, and scholarship to help you cultivate a rich sense of meaning and purpose, and the workbook version also includes research-informed exercises and worksheets. 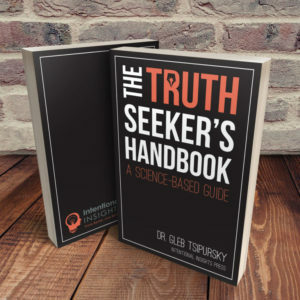 Written by Dr. Gleb Tsipursky, this book draws on the author’s scholarship on meaning and purpose and his experience as a science popularizer and Co-Founder and President at Intentional Insights. 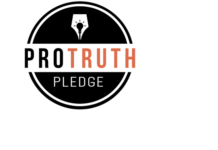 A majority of the profits from the sale of this book will benefit Intentional Insights, a nonprofit dedicated to empowering people to refine and reach their goals by providing research-based content to help improve thinking, feeling, and behavior patterns. For more information about the book and the author, take a look at the Press Kit. Here are the Endorsements for Find Your Purpose Using Science from other authors and experts, and here are Testimonials from a few of the readers . Group offers way to find meaning and purpose in life, The Columbus Dispatch, May 22, 2015. 3 Scientific Strategies to Find Your Purpose (Purpose Revolution), Purpose Revolution call series, July 2, 2015. The Humanist Hour #138: Intentional Insights with Gleb Tsipursky, PhD, The Humanist Hour, February 18, 2015. ‘Find Your Purpose Using Science’: Crowdfunding launch, The Examiner, June 14, 2015.